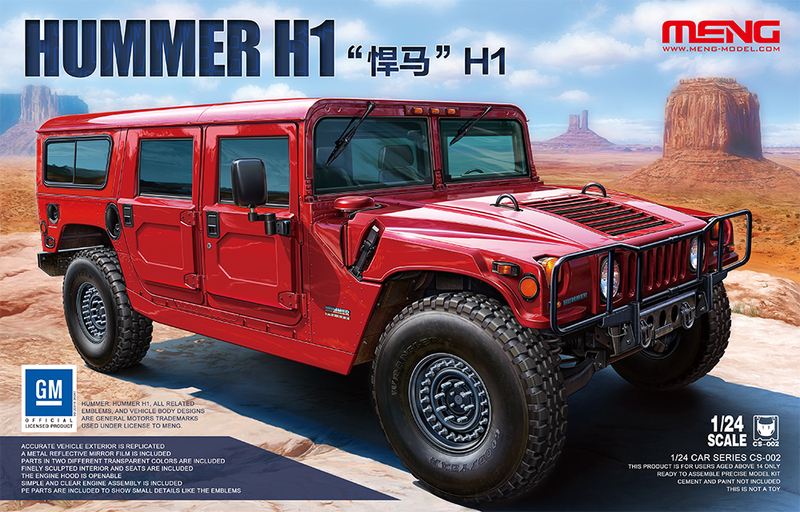 Meng Model have announced another 1/24 scale truck model. This time it is a civilian Hummer H1. More info on the Meng web site. They have also already announced an upgrade kit for it.